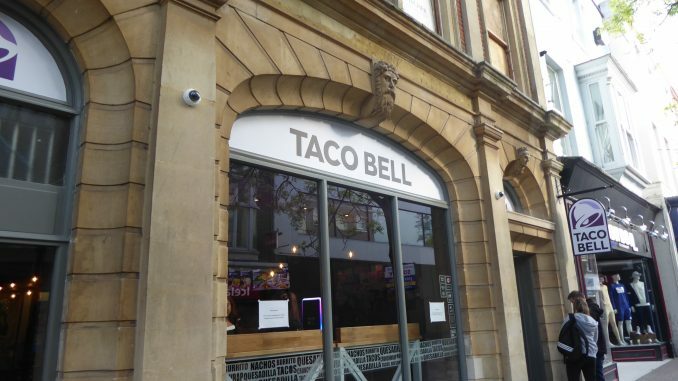 A new Taco Bell has opened up in Poole and there are plans underway to bring a couple of the Mexican-styled restaurants to Bournemouth. The restaurant now stands where London Menswear once stood in high streets and the 44-seat eatery had already brought customers by the thousands. The started on a high note, launching its ‘cheesy double-melt burrito’, which is only available in the restaurant in Poole. Some of the features of the new restaurant’s décor include California-inspired decals, exposed brickwork and wooden counters. 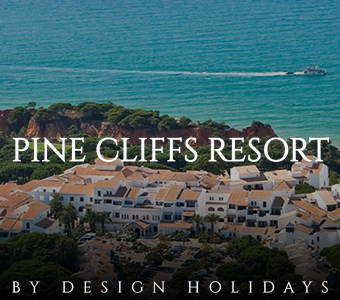 The team leader at the restaurant, Coral Ahmed has said that people are really enjoying the new place because there are many people who hadn’t been to one of these restaurants before. He says that they’ve also had a number of customers from America coming to the place. The restaurant opens its doors at 10 in the morning but according to the team leader, they’ve had some people queuing as early as 6.20 in the morning. She adds that the queues were particularly long when they were first opening since they were also giving away free t-shirts. Coral also believes that the new restaurant may also have benefited from McDonald’s and Burger King shutting down in Poole. The two fast-food eateries both closed shop in early 2017 and many customers were left disappointed. Coral states that their prices are comparable to those in the two restaurants but also less expensive than other restaurants with a similar theme to theirs such as Falkland Square’s Mexigo. She added that the eating experience was also like what customers found in the other two restaurants i.e. they could either sit and eat their food in the restaurant or take the food to go. She points out that many customers choose to sit and eat inside the restaurant because it’s a nice place to relax too. 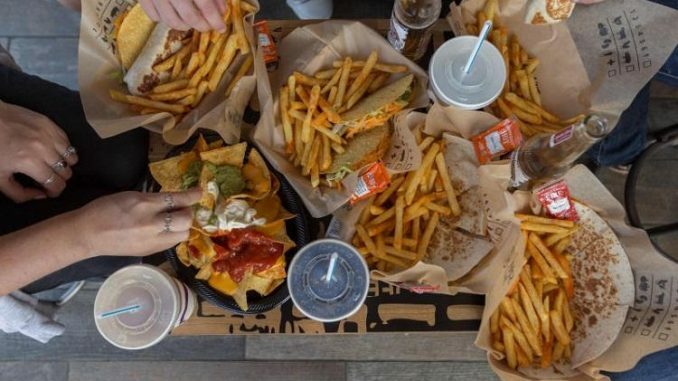 The guys at the top at Taco Bell are now reported to be considering opening two more restaurants in Bournemouth. The locations being considered at the moment are in Lansdowne which would put it near the university and somewhere in the Square. Thanks to the opening of the branch in Poole, 20 new jobs were created and the restaurant also has charging stations and also provides free Wi-Fi. 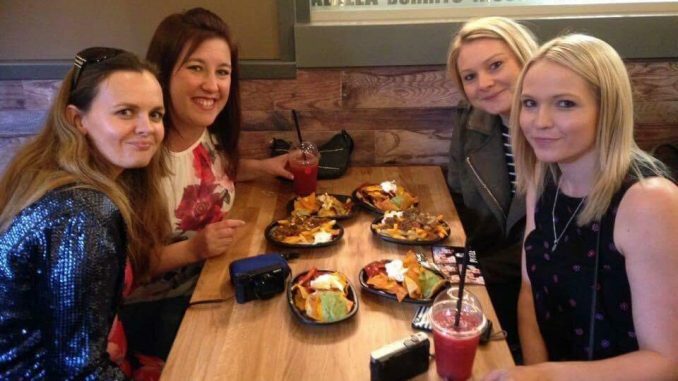 Taco Bell received a similar reception when they opened a restaurant in Southampton last year and the staff at Poole were trained in Southampton.